With the document management it is possible to store any documents, pictures and drawings for an address, an article, an offer, an order, a delivery note or an invoice. The documents are stored in folders on the server or at the single workstation. The stored files are displayed in the respective area and can be opened directly from there. 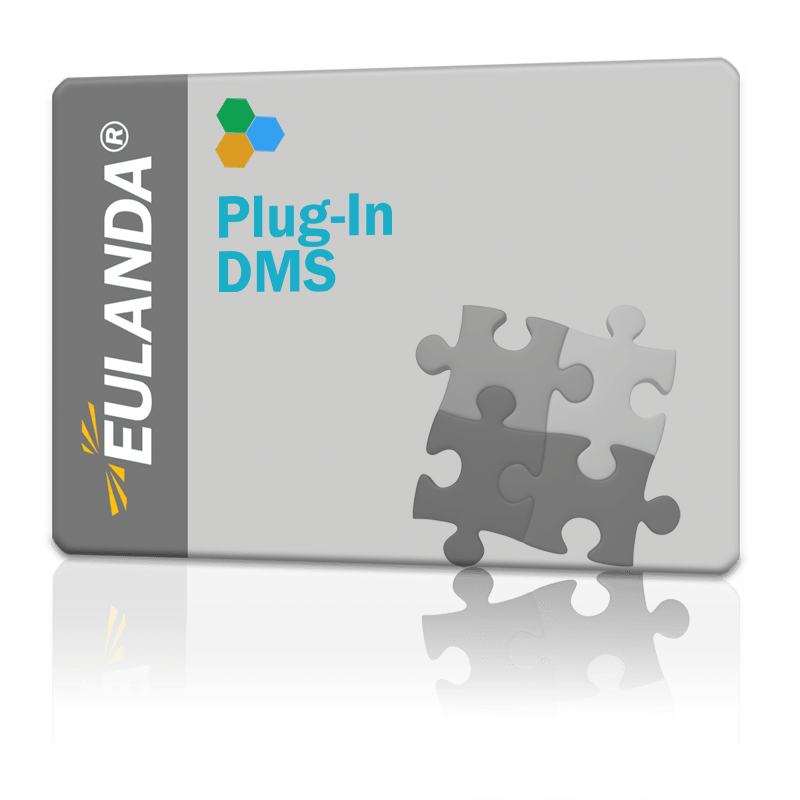 The DMS system is a document management system which extends the modules address, articles, offers, orders, delivery notes and invoices by a document system. By pressing the short key ALT+F8, a folder is displayed for the respective data record in which any documents can be saved. These can be technical drawings, PDF documents, photos or other documents. Drag & Drop is supported as well as the normal insertion or deletion of files and documents. The applications connected to the file can be started directly.